Caster makes your light stand movable while doing work in the studio. It will protect the floors, keep things quiet on set and of course, make repositioning the lighting fixtures that much easier. 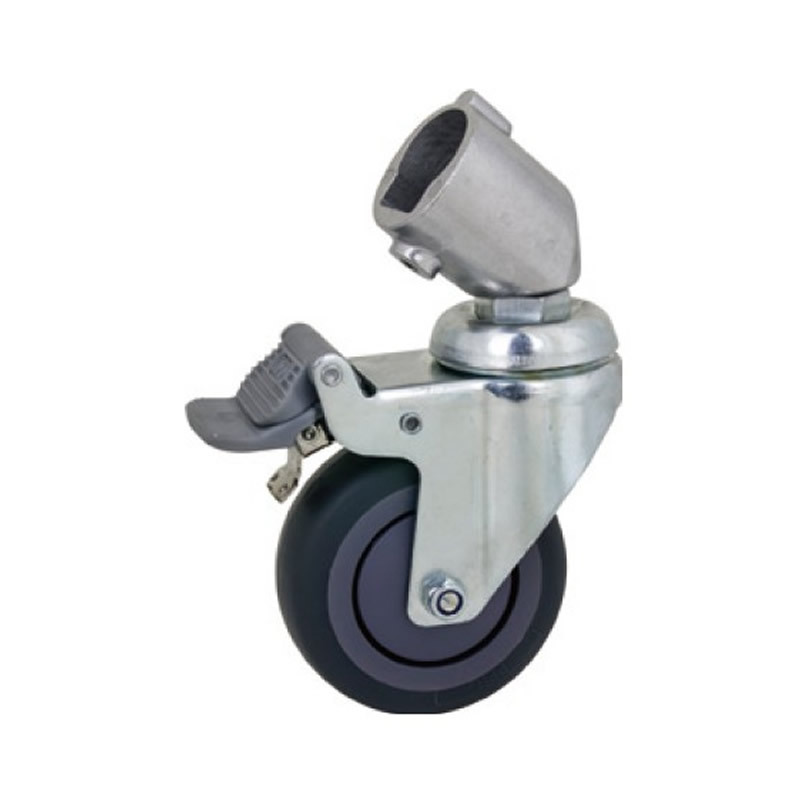 All Kupo casters are sold in sets of three and come with equipped brakes that prevent the wheel from rolling and keeps your stand locked in place. This caster set (KC-080R) fits select Kupo stands such as 390M, 194,198, 195, 175M,169M,227M,135M,145M,360M,380M,370M,228M,346M,382M,340,226M,350.